Simply make sure your order contains the listed items (non-sale items only, the following promo codes do not apply to orders containing products that are on sale) and use the following coupon codes on our checkout page to save. 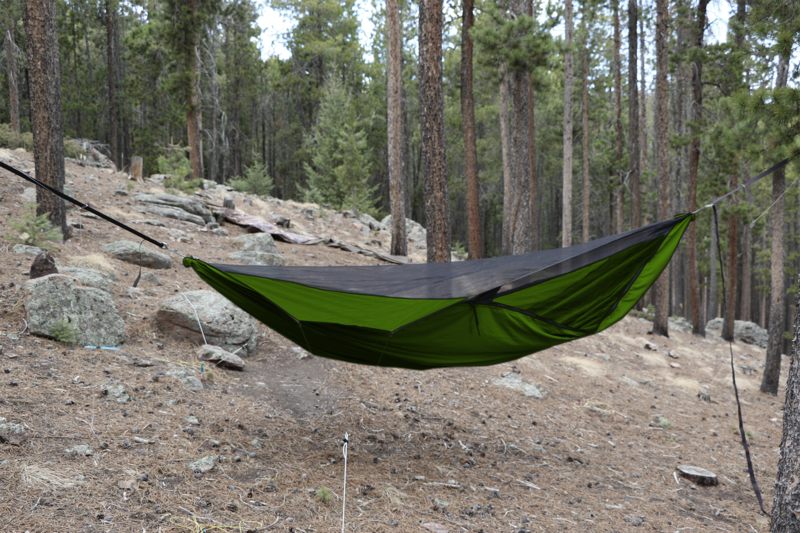 Buy a Wooki underquilt along with any Blackbird or Blackbird XLC model hammock and get a $30 discount. 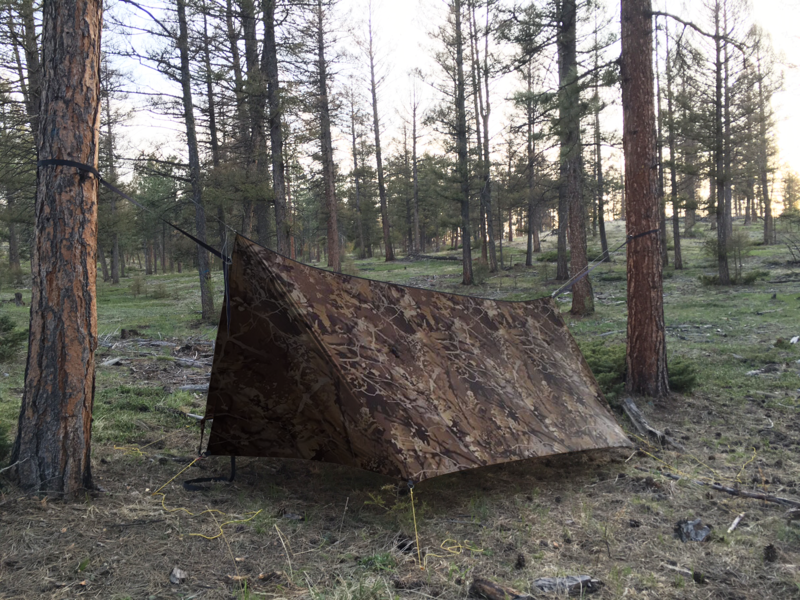 Buy any Blackbird, Blackbird XLC or Ridgerunner along with any tarp (or underquilt) and get a 10$ discount. All of our blemished gear is now listed on our sale page.